These two will be getting married at Ingaadi in a few weeks time and we can't wait for their big day. 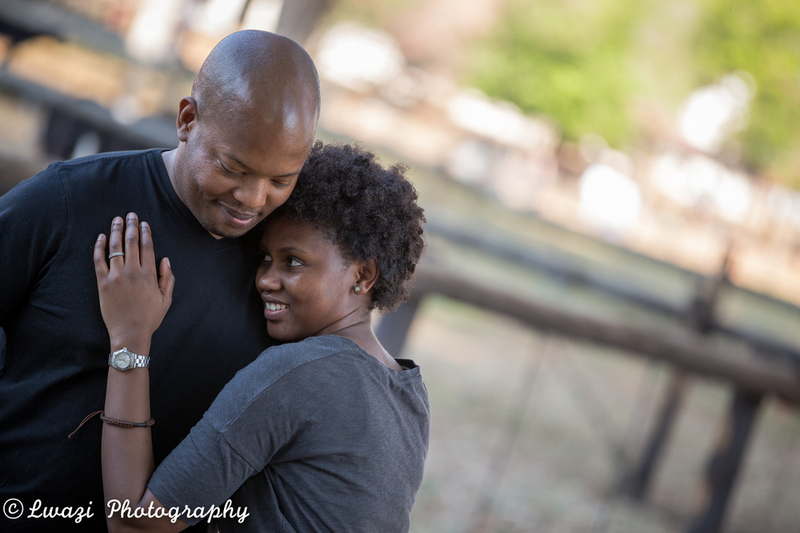 When it came to their pre wedding shoot, Siyabonga decided that Mandisa needed to have a bit of "farm experience" so Irene farm was the place of choice and we enjoyed it. Thank you for visiting our blog be fruitful.